Is she a medium? A psychic? Alexa Bentley only knows one thing for certain; she can talk to ghosts. And sometimes, they take her advice. Alexa’s unusual ghost therapy skills take her to a remote corner of Michigan’s Upper Peninsula. But this case is much trickier than anything else she’s ever encountered. A grieving ghost, several missing teens, and a supernatural creature from Native American folklore stand in her path. Along the way, she manages a bit of romance and lots of witty humor. Alexa Bentley is back, and this time, she’s gone international! A series of disturbing murders in Paris send Alexa to some of the City of Light’s most notable attractions. Can she tap into the spectral network quickly enough to prevent another murder? And what do these crimes have to do with a notorious criminal from France’s past? 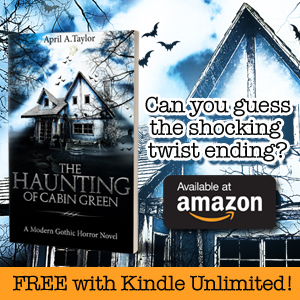 Alexa scoffs at the idea that a ghost could be the murderer… but what if she’s wrong? 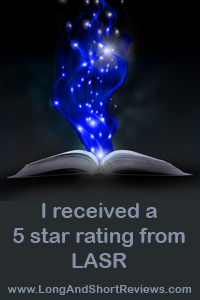 Alexa Bentley is a globe-trotting ghost therapist who solves mysteries of a paranormal nature. Her latest case is highly unusual; instead of helping a human who wants a ghost to move on, she’s received a spectral plea to help stop the ghosts of New Orleans from becoming “Lost in Louisiana.” Alexa must fully immerse herself in the area’s colorful history of voodoo, haunted graveyards, and witchcraft if she’s going to have any chance of succeeding. Many of the people she encounters offer their assistance, and one New Orleans resident is even a big fan of Alexa’s work. But can she truly trust anyone when all their lives may be on the line?